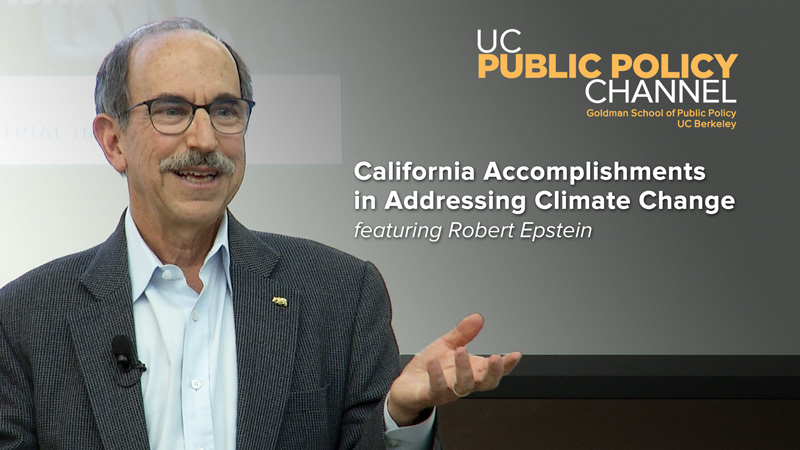 Robert Epstein explores how California is fighting climate change. 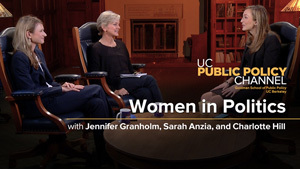 The impact of women on the 2018 midterms and 2020 election. 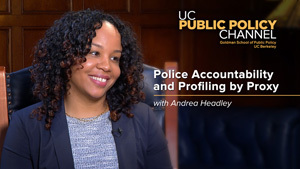 Andrea Headley discusses her research on effective police accountability policies.  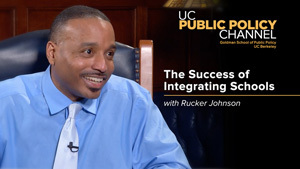 Learn more about efforts to electrify those without power and 'green it' for others. 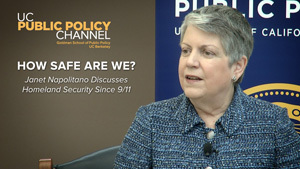 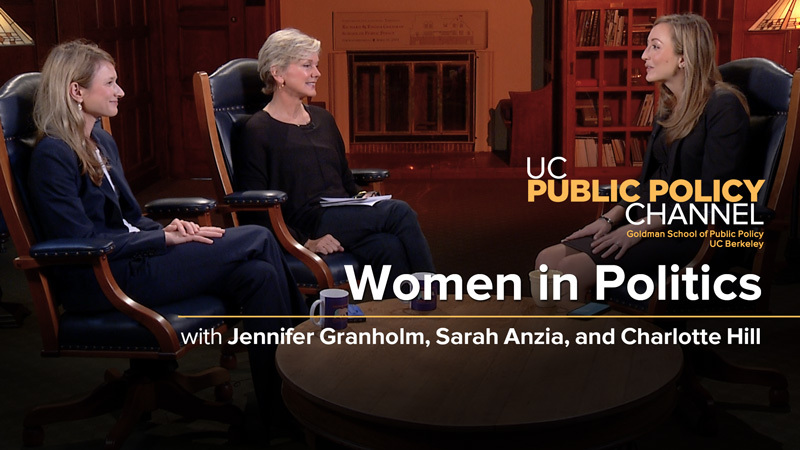 Enjoy interviews featuring Henry E. Brady, dean of the Goldman School of Public Policy at UC Berkeley, in conversation with political leaders and scholars on issues in the public date. 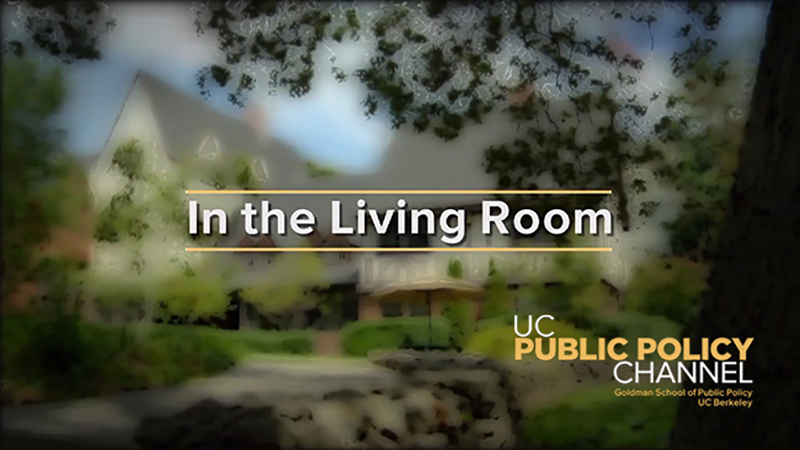 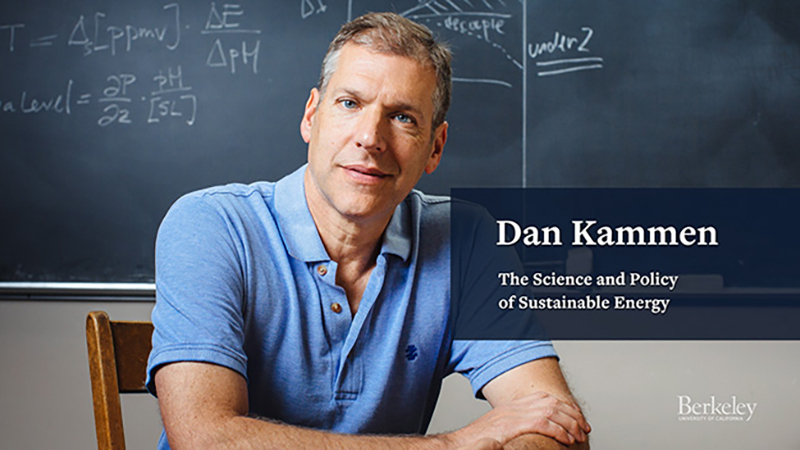 Shot on location in the Living Room of the Goldman School on the UC Berkeley campus. 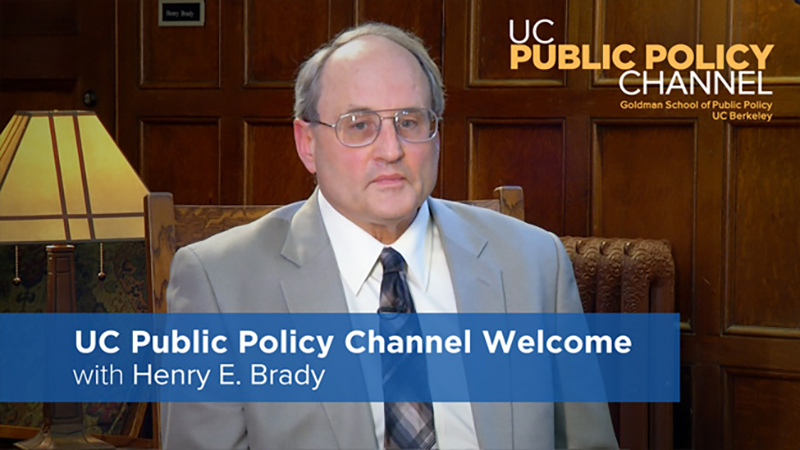 In his address to the 2016 Class of the Goldman School of Public Policy at UC Berkeley, Dean Henry E. Brady explains the value of public policy analysis in creating a fair and just society.